ScienceOpen and Carl Hanser Verlag are pleased to announce a partnership that integrates all of Hanser’s journal content and highlights the International Journal of Materials Research (IJMR) in the ScienceOpen discovery environment in the form of a featured collection. The International Journal of Materials Research (IJMR) publishes original, high quality experimental and theoretical papers and reviews on basic and applied research in the field of materials science and engineering, with focus on synthesis, processing, constitution, and properties of all classes of materials. Edited by the Deutsche Gesellschaft für Materialkunde e.V. (DGM) and co-edited by Société Française de Métallurgie et de Matériaux (SF2M) and Swiss Association for Materials Science and Technology (SVMT), all articles submitted to the journal are published in English language. 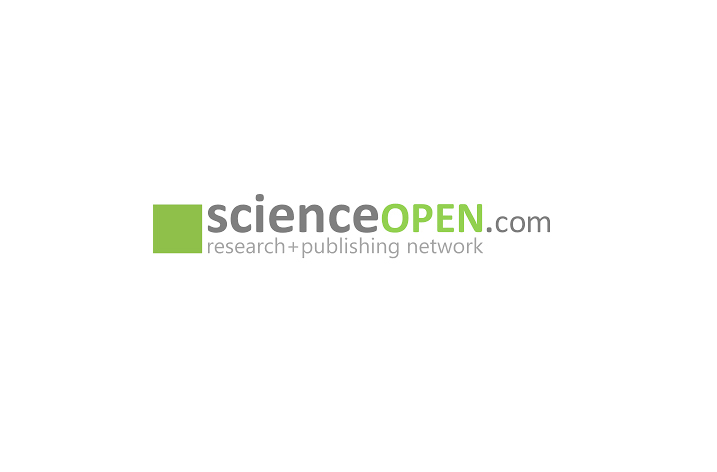 ScienceOpen’s collection of articles promotes this published content within the larger context of over 46 million academic articles and records on the platform. Indexing the International Journal of Materials Research (IJMR) with ScienceOpen enhances the discoverability of Hanser’s specialized publications in the discipline of materials science thanks to the customized search engine on the ScienceOpen platform. All articles on ScienceOpen can be sorted and filtered to find relevant research. Furthermore, by using the post-publication peer review feature on ScienceOpen, researchers can keep the scientific debate about their research going long after publication. This partnership between ScienceOpen and Carl Hanser Verlag contextualizes the ‘International Journal of Materials Research (IJMR)’ within the broader research environment on ScienceOpen for the purpose of enhancing the visibility and impact of scientific research in the field of materials science.